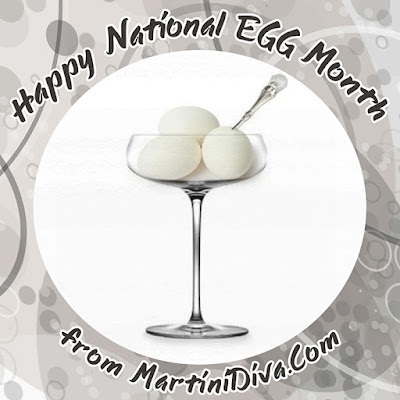 Celebrate National Egg Month with these Egg Martinis! 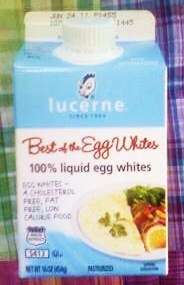 Most drinks using eggs are within the Flips or Fizzes categories with the Fizzes having sub categories depending on what part of the egg is used, i.e. Silver Fizzes use only egg whites, Golden Fizzes use only egg yolks and Royal Fizzes use the whole egg! So get down and get eggy with yo bad self to celebrate National Egg Month!